Getting a seat in the Seanad is never easy and particularly for independent candidates. So it is with great pleasure we welcome Ber Grogan to The Tortoise Shack. Ber is running as an independent candidate on the NUI Panel. With a decade of social justice activism, grassroot organising and successful campaigning under her belt, Ber has a lot to bring to the Seanad. More recently Ber has been involved with National Policy Work. 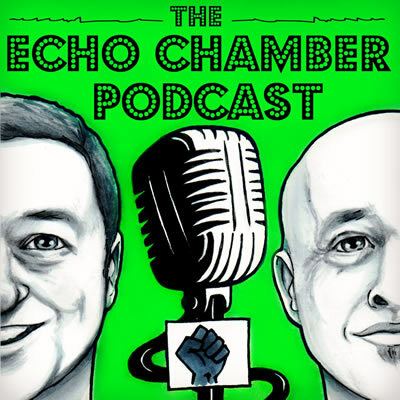 We discuss the transition from activist to candidate, the difficulty reaching and engaging with the Seanad electorate and the Policy Issues Ber is passionate about, such as Housing, Education and the continuing work on women’s bodily autonomy. We really enjoyed this chat and are excited to see the changes that are possible when experienced activists bringing their energy to the political arena.